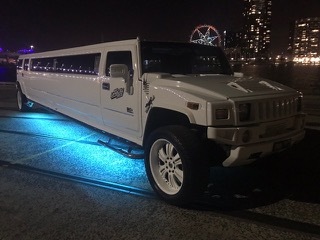 If you’re planning a special event and want to step out in style, then you need Asanti Limousines – Limo Hire Melbourne. 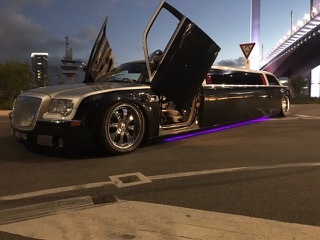 As THE premier limo hire service in Melbourne, we specialise in providing an incredible limo hire experience across all of Melbourne and Geelong. 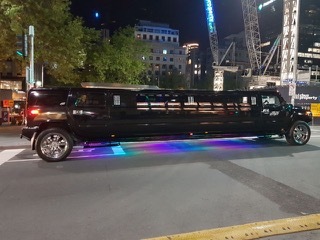 At Asanti Limousines – Limo Hire, we go the extra mile for our customers, ensuring a smooth and luxurious ride for all types of special occasions including weddings, hens and bucks parties, debs and formals, winery tours, airport pickups, or just a great night out with friends! Let us be your designated driver! We’ll chauffeur you and up to 15 of your friends all across Melbourne and Geelong so that you can kick back and relax in style, comfort and luxury. Or pump up the volume and get the party started on your way to your first venue of the night whilst enjoying complimentary champagne, bottled water and soft drinks. Choose your own high energy play list on our fully integrated sound system or pop on the TV and DVD player to entertain your crew. 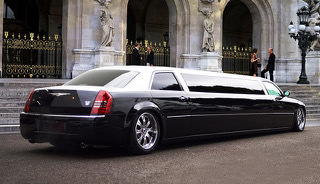 When you want reliable limo hire, contact Asanti Limousines. View our rates here and get in touch by email or phone to book in your next incredible night out! 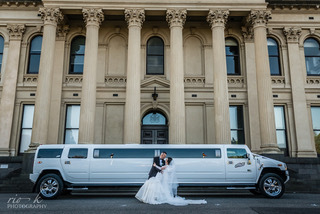 Contact Asanti Limousines on 0412 415 090 or email info@asantilimos.com.au to choose your perfect wedding limo and make your special day complete! If you’ve been entrusted with organising the hens or bucks party, then you want to ensure everyone has an amazing and fun time before the big wedding day. 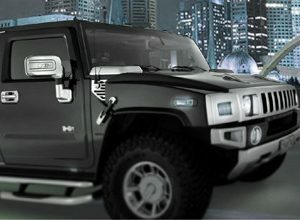 And what better way to kick off celebrations then in a striking set of wheels complete with all the finest in limo experiences! 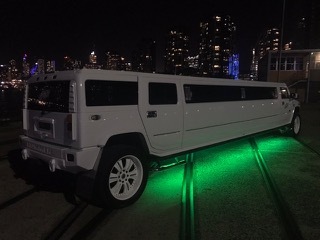 At Asanti Limousines – Limo Hire, we take pride in giving you and your party a time you will never forget from the moment you step foot in the limousine. 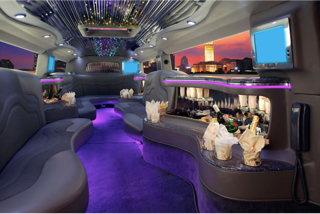 With features including fiber optic lighting, LCD TVs and even fireplaces, the word ‘luxury’ doesn’t even begin to describe the experience of riding in one our premium limos. Sip complimentary champagne, bottled water or soft drinks, whilst listening to your own custom play list en route to your first destination. And we can be there every step of the way to ensure your guests are delivered home safely. Ask us about great ideas to make your Hens or Bucks party a most memorable experience. Get in touch with Asanti Limousines on 0412 415 090 or email info@asantilimos.com.au to find out how we can make your hen or buck ecstatic. 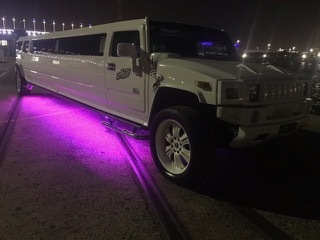 Impress your date or be the coolest kid in school when you rock up in a fabulous and stylish limousine big enough for all your friends! A School deb or formal is one of the most memorable nights of your life, so go the extra mile to make it a night that brings you and your friends closer than ever. 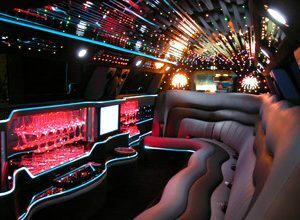 Start the party in a stretch limo, or choose from our luxury limos for 6 to 16 people. Email info@asantilimos.com.au or call Asanti Limousines on 0412 415 090 to find out how we can help you can make memories that last a lifetime. If you and your friends are considering a winery tour in Victoria, then don’t even think about taking your car! With so many incredibly lush wineries to choose from, you can stop and sip a variety of delectable wines throughout the day whilst relaxing in a limo with your friends. Let us be your designated driver! Enjoy the scenery and the company whilst listening to ambient music or enjoying our your choice of entertainment on an LCD TV. We will navigate the country side for you. 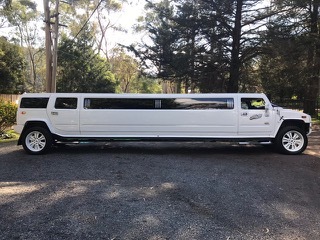 Our Victorian wine region limousine tours are completely unique. Let us do the driving – you do the wine tasting. 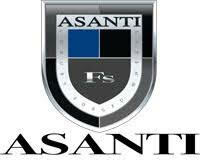 Asanti Limousines makes the effort to go the extra mile to ensure your wine tour is a most memorable experience. Ask about our Victorian Winery Tours now! 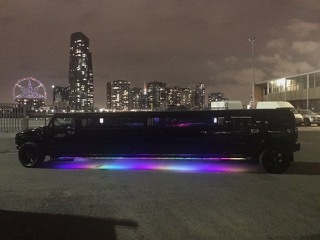 Why not book a limo with Karaoke?! We can offer you a 10 seater limo with a full sound system so that you can sing along with your friends till your heart’s content. Karaoke is ideal for both the vocally talented and vocally challenged, especially with a few glasses of Dutch courage! Have a laugh with your friends, sip some delicious champagne and enjoy your night! 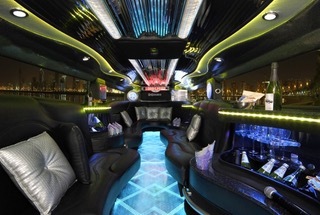 Ask about our Karaoke Limo rides now! At Asanti Limousines we love impressing our clients and ensure we always go the extra mile to turn any occasion into a special occasion. 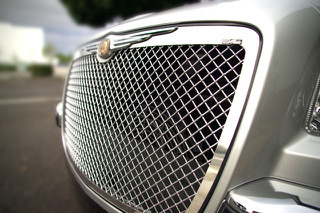 Limousine hire is not just for glamorous travelers these days. 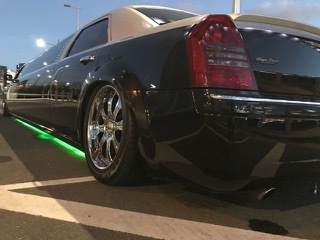 Limo hire in Melbourne or Geelong is now affordable enough to consider for any of your travel needs from airport pickups and drop offs to group excursions, anniversaries, religious celebrations, Valentine’s Day, Christmas parties and any other occasion you may need to be chauffeured for. 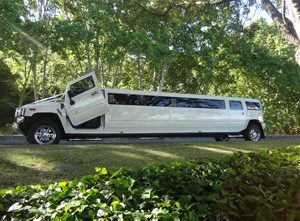 Why not use a limousine for any occasion? 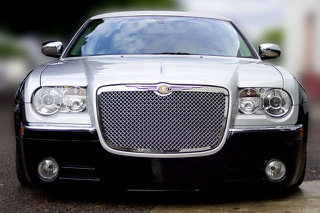 Our limousines offer comfortable and safe travel for any occasion. Arrive relaxed, on time and looking forward to your destination. Contact us on 0412 415 090 or email info@asantilimos.com.au to discuss your upcoming travel needs.